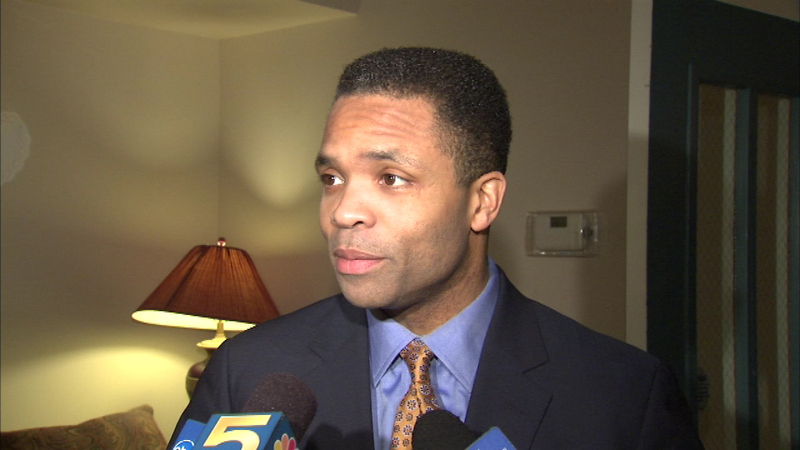 BALTIMORE (WLS) -- Former Congressman Jesse Jackson Jr. is expected to walk out of a Baltimore, Maryland, halfway house Monday. Jackson has been there for last three months, after spending 17 months in federal prison. He will spend the rest of his sentence on house arrest. It is unclear if he will come back to the Chicago area. Jackson is serving his federal sentence, after a 2013 conviction of spending hundreds of thousands of dollars in campaign money on luxury items for himself and his family.